← Are you still useful? At the Institute of Fundraising Convention last week there was a lot of talk around technology enabled giving (or TEG, yes, we have a delightful new technology enabled acronym) and in particular the use of mobile. Heralded as the most powerful device ever invented; enabling us to access life’s essentials from money to friends to pizza, our mobile phone is a device which the majority of us do not leave home without. 63% of women and 73% of men ages 18-34 say they don’t go an hour without checking their phones. 24% said they check their phones while driving. We also learnt that 80% of the world’s population has access to a mobile phone. 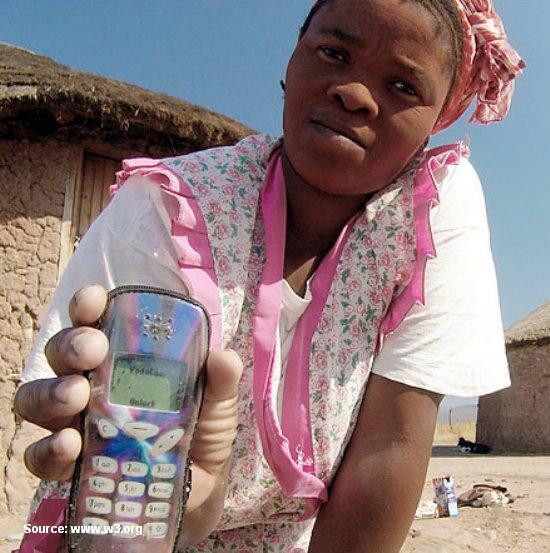 In fact globally more people have access to mobile then they do to clean drinking water. In developing countries most people will only ever access internet on mobile phones (which was somewhat ironic as I didn’t have an internet connection in the conference session) meaning that globally mobile is going to be an increasingly important channel. Mobile has also changed consumer behaviour in that people are constantly connected, and continually juggle and filter information. People have developed continuous partial attention disorders (CPA for acronym fans), a new condition which disables a person from concentrating on one thing for longer than about 10 seconds (in severe cases). We know fundraising is about building relationships, understanding and connecting supporters to the cause, and making it easy for them to get involved. We also know that almost everyone is carrying the internet in their back pocket; connecting them to the world. Yet it doesn’t seem that we are developing our communications to ensure they are accessible to these growing audiences? Why not? Or perhaps I got a warped view because all the people in the room were not putting their hands up because they were CPA suffers and really stressed out at not being online and connected? Possibly. In a funny way I kind of hope so. This entry was posted in Evolution, fundraising, Innovation, insight, marketing, mobile, pizza, relationships, Uncategorized and tagged convention, CPA, desktop, digital, fundraising, institute of fundraising, mobile, mobile mindset study, technology, TEG, website. Bookmark the permalink.